Xiaomi MI 6 and MI 6 Plus are quality smartphones that are recently launched by Xiaomi Company. The both devices have an eye catching feature which all tends to get in a mobile phone. 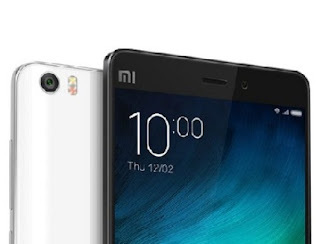 Below are specific features and specs for Xiaomi MI 6 and MI 6 Plus devices and the online buy/purchase price for countries like Nigeria, Kenya and India etc.You might want to check out the latest smartphones launched by SamSung Company, that is Samsung Galaxy S8 & Galaxy S8 Plus Full Specifications and Price in Nigeria, USA, UK, Kenya, India, Europe. 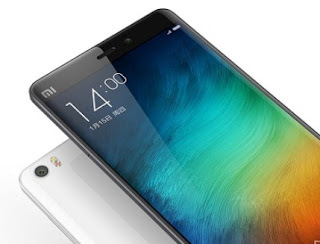 Xiaomi Mi 6 plus happens to be bigger or supersede Xiaomi Mi 6 in features and specifications. Xiaomi Mi 6 Plus was manufactured to feature a 5.7inch IPS display with a resolution of 1080 x 1920 pixels. The device has a battery capacity of 4500 mAh and was powered by Qualcomm Snapdragon 835 chipset and many more which can be seen below. Xiaomi MI 6 smartphone happens to be the successor of Xiaomi Mi 5 mobile phone. As a successor to MI5, many features and functions has been loaded into it for a better usage experience. The device actually features a 5.15 inch IPS display and was powered by the manufacturers to have the latest Qualcomm Snapdragon 835 chipset. Xiaomi MI 6 also runs on Android 6.0 marshmallow. The battery capacity is 3,200mah. Below are the specs, features and price to the device. >> Recommended: Check iPhone 8 Plus Device Specs, Image And Features. Stay tuned to our daily post for both price of Xiaomi MI 6 And MI 6 Plus in most countries.